Running out of storage? If you are running out of space in your Linux system, these simple steps will help you in freeing up some space in your Linux system. The autoremove also deleted the dependencies that were installed during the installation of the application and are taking up space in your system. 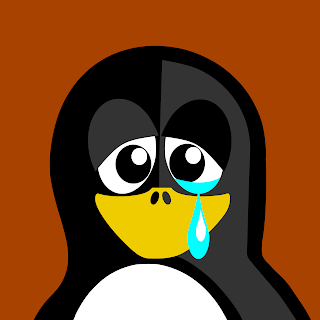 If you see any app that is taking a chunk of space in your Linux system which you do not use, uninstalling it can be good way of freeing up space in Linux. The /var/tmp directory stored temporary files which you do not need it. Check the size and delete the bigger ones. Remove old kernels and header files. Lastly, check for the Trash and clean it. Also, if you are movie junkie like me, chances are that half of your storage is filled up with movies. When I run out of space, I check the list and deletes those which I am not interested in watching again! Is there any other way you know which can free up some space in a Linux system? Tell us in the comments.